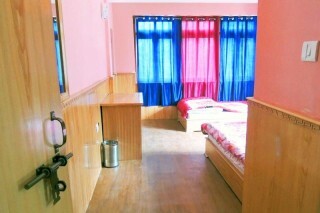 These Retreat Guest houses is a deluxe chain in Darjeeling & Sikkim region, aiming comfort within budget. Recreating memorable holidays, We have different Indoor games & recreational activities at Our boutique properties focusing family, leisure as well as business travellers. This is the “ best value for money ” places chain in eastern India. 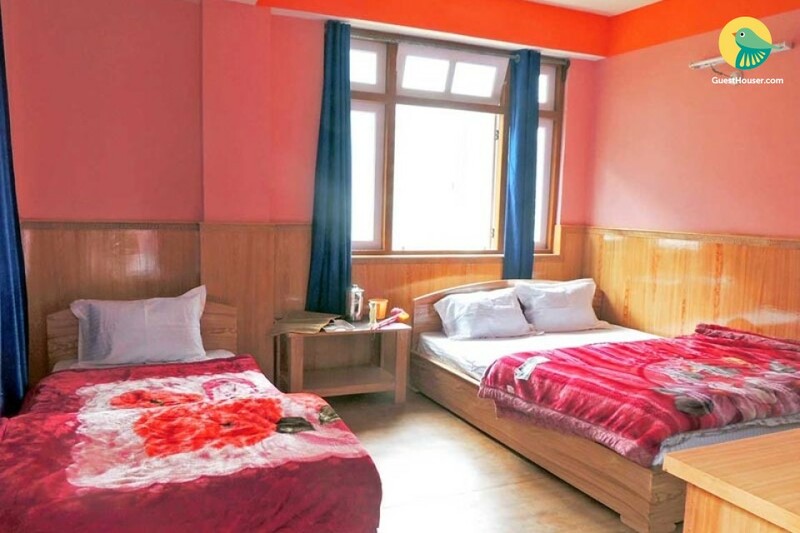 Our Places located in the lush green Hilly surroundings with Kanchanjangha/mountain view from room, balcony, WiFi, Gym, Indoor Games, conference facility, car parking etc. 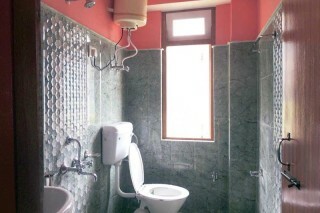 It is the best place offering you all the amenities of a comfortable stay that too within your budget, it is one of the best budget places here in the heart of the city. 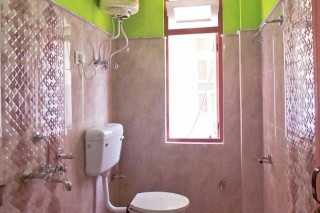 Our Place have have all amenities and best quality services. 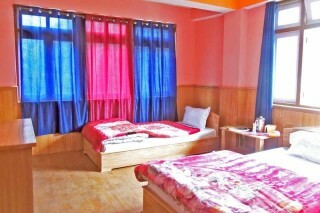 It retains a freshness which is very appealing and an ideal stay on the way to Gurudongmer Lake. It offers well maintained rooms and balcony, friendly front office and the service staff who try to make vacationers stay at here worthwhile. This Place is well-suited for families & holiday travelers.